KPop camp in South Korea ! 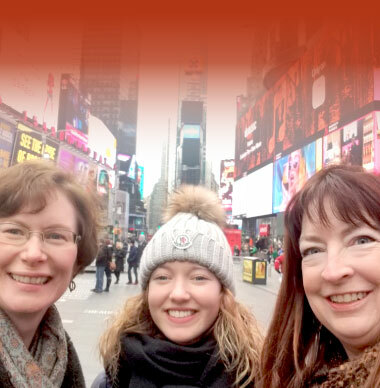 A real immersion into the Korean culture! 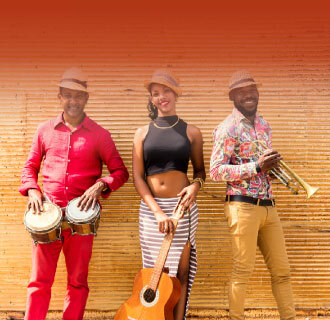 Enjoy to learn Cuban traditional dances like Danzon, Son, Cha cha cha, Rumba, Salsa, Casino Rueda in a colonial house from 1715 of the Old Havana ! A 2 weeks real immersion in the African culture! 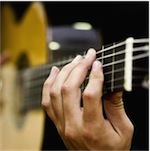 Learn and improve your Flamenco technique with a specialist in this traditional dance from the South of Spain! 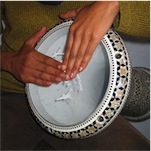 Practise traditional music from the South of Spain with a specialist! 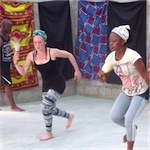 Dance training and real immersion in the salsa culture! 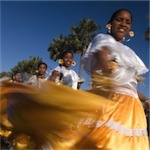 Combine Spanish Language course with Dance classes for a complete immersion in the Dominican culture. 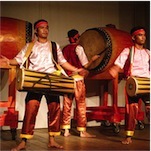 Live with a company of musicians and dancers in Phnom Penh and learn their art! 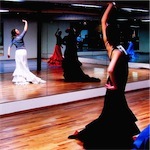 2 weeks of training and cultural events related to the Flamenco way of life! 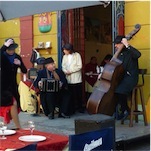 Immerse into the culture of Argentina learning Spanish and enjoying a tango course in the best Tango academy of Buenos Aires!